Welcome to the Eltis Mobility Update! The SOLUTIONS project has identified innovative sustainable urban mobility measures from around the world, assessed their potential for their transferability and looked at how they can be implemented in cities in Asia, Latin America and the Mediterranean. This month’s Eltis interview is with the SOLUTION project’s co-ordinator, Oliver Lah, who talks more about the impact the project has made since it started nearly 3 years ago. 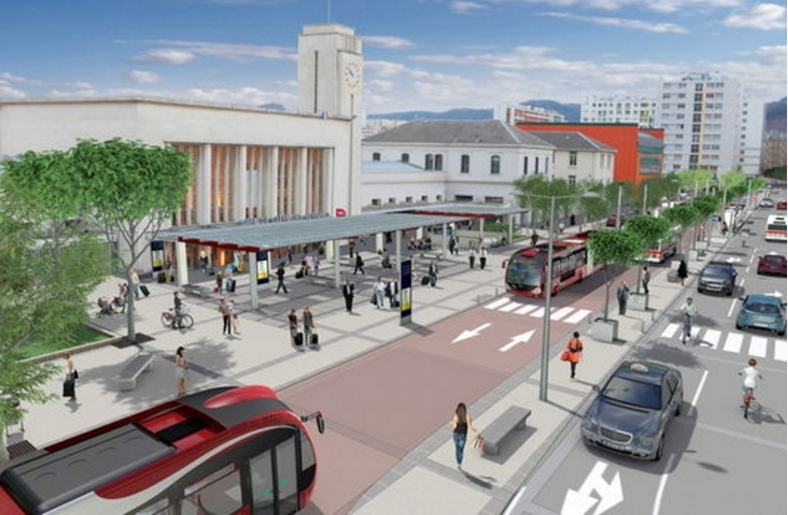 Our featured case studies this month include how Clermont-Ferrand in France redeveloped its main railway station into an intermodal hub, and the valuable work the Flanders Institute for Mobility has done in bringing together Belgian bike retailers with companies that want to introduce corporate bicycle schemes. Included in our regular EMU bundle is news on Plovdiv’s new traffic management centre, and how Rotterdam’s Low Emissions Zone managed to half the amount of severely polluting cars entering its streets in a month! 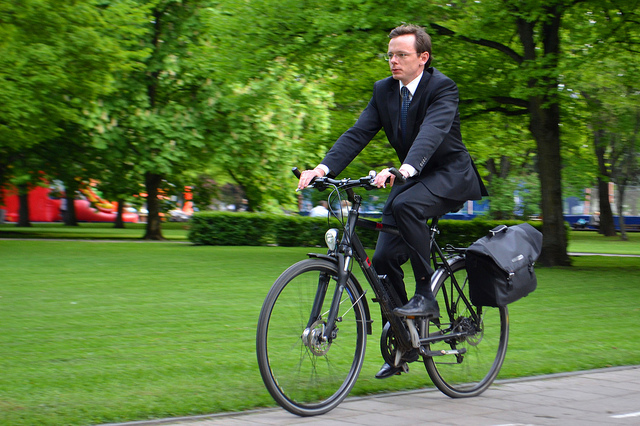 Every month we briefly present a different stream of EU funding that can help your towns and cities introduce sustainable urban mobility solutions. 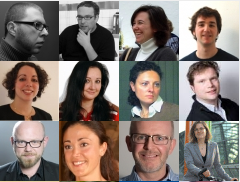 This month we look at URBACT III. 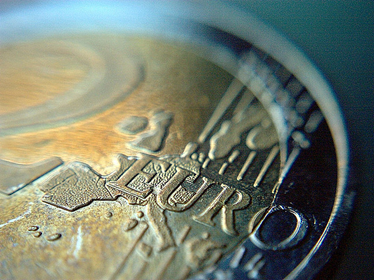 URBACT III supports interregional co-operation. It co-finances the creation of city networks to develop integrated solutions to common urban challenges, by learning from one another. The first call for the creation of up to 20 Action Planning Networks was open in 2015; other calls will open in following years. Violeta Bulc is one of many speakers already confirmed for the event on 12/13 April 2016. 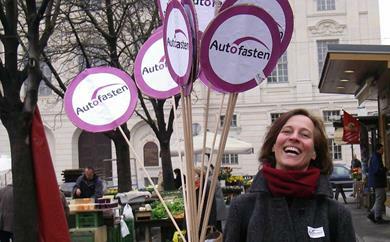 VCÖ joins churches to launch campaign to get people travelling less by car in the weeks running up to Easter. The funding will close gaps between Member States’ transport networks and connect the whole continent. 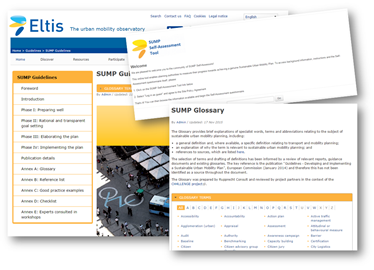 A tool that helps professionals analyse different sustainable urban mobility measure combinations launches this spring. A new environmental zone in Rotterdam has halved the number of severely polluting cars entering the city in just one month. 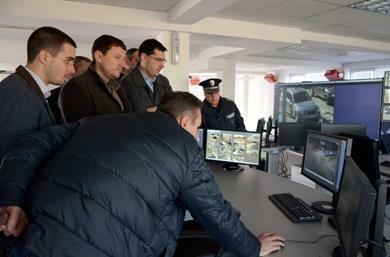 Plovdiv's new system monitors 50 city intersections in real-time, with centre staff having the possibility to manually regulate traffic flow. Become a member of the Eltis community! The Clean Air Europe project has compiled a document that gives local authorities some brief pointers on how to improve and monitor their LEZs. The BICY project gives detailed information about quality criteria, site-planning and determination of parking needs for bicycle parking facilities. This provides the basis for all subsequent steps that will define concrete targets and measures. The vision can only be the guiding element if it is widely accepted among stakeholders and citizens; therefore it is crucial to create a common ownership of the vision.